Discover the most delicious wine and food pairings, and be bold in the kitchen with these recipes. 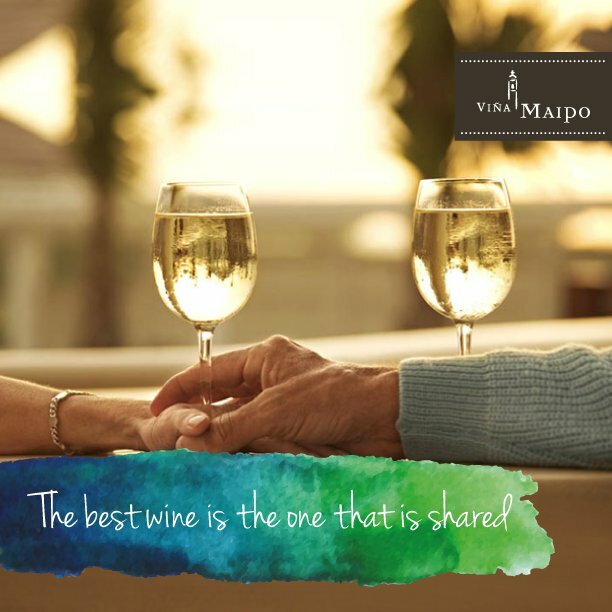 In 3 simple steps we will help you find the best wine for your needs, a wine that will make any moment unforgettable. 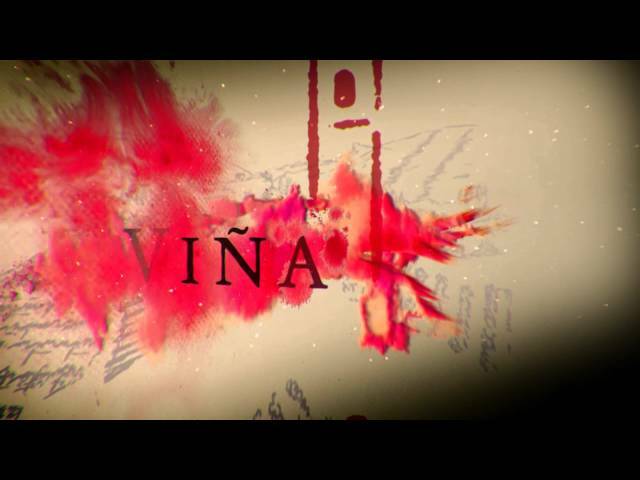 How will you enjoy your Viña Maipo? 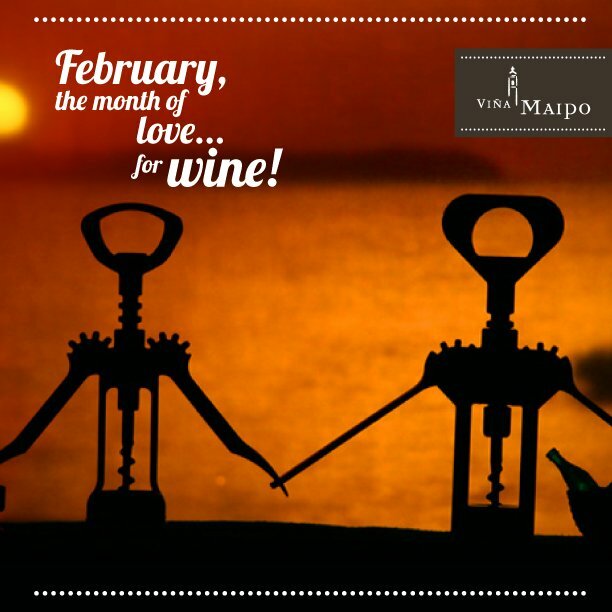 With whom will you enjoy your Vinã Maipo?